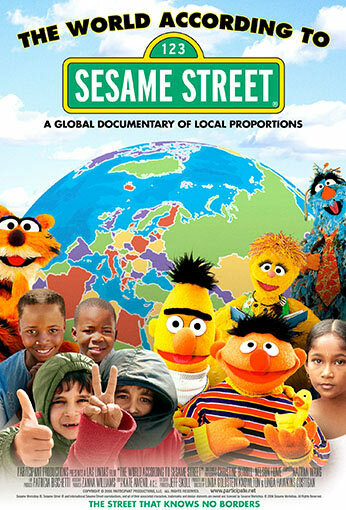 The World According to Sesame Street is a feature-length documentary that explores the drama and complexities behind producing international versions of the world’s most-watched children’s television program. Produced and directed by Linda Goldstein Knowlton—whose credits include Whale Rider, The Shipping News, and Mumford—and Linda Hawkins Costigan, who has directed and produced for CBS, Fox, Animal Planet, and Oxygen, among others. The documentary shows that social impact and change can come from the most unlikely sources, including a team of Muppets.